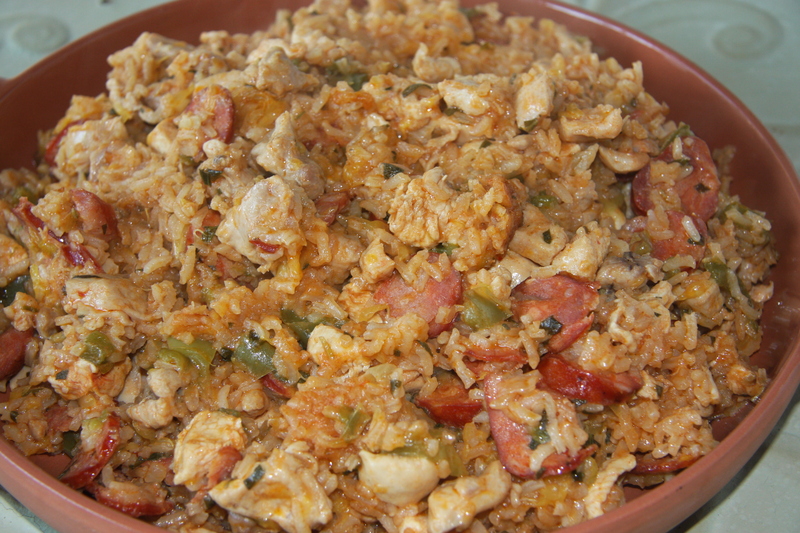 I love spicy food, yet I’ve never had Paella. I don’t know why. I’m thinking it’s been because no one has ever given me a recipe that they like. Come to think of it I don’t think any of my friends have ever made it. While emailing a friend of mine in England she mentioned she was going to make Paella. 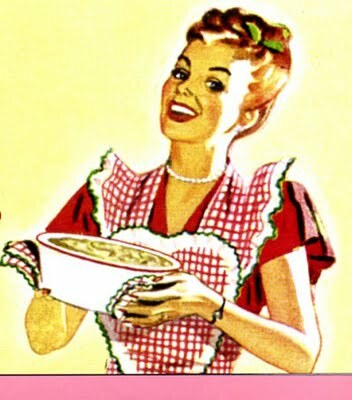 Oh, the light went off in my head and I thought I would ask her if I could have her recipe. She sent it to me and I was so excited. It looked really good so I decided to make it within the same week. I had some concerns though, I did not have a Paella pan but thought I would use a large frying pan, the largest one I could find. I’m thinking if anyone has a wok then that would probably do. A, likes to make this recipe on the BBQ outside. Now that’s what I call a cooking skill. For the first time I think I will just make it on my stove. But after tackling it a few times I will definitely try it on the BBQ. 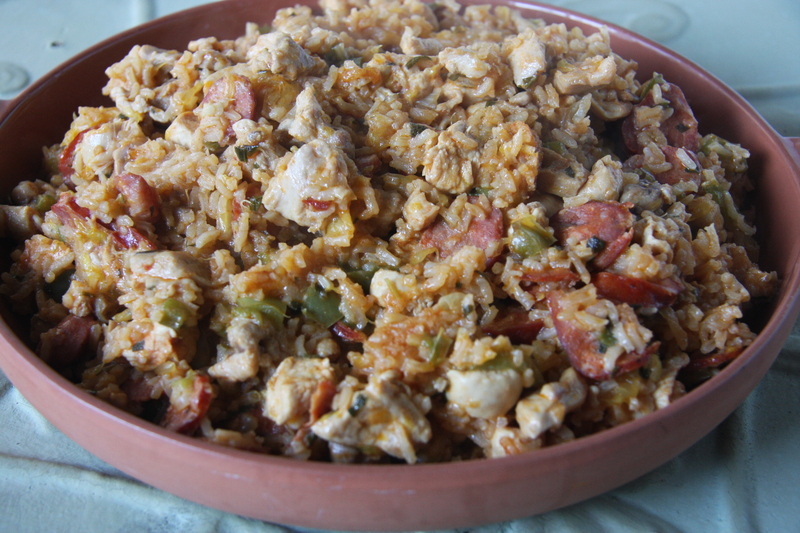 Maybe by then I will also have a Paella Pan. I’m not even sure where to buy one but I most certainly will try and hunt one down. I was excited in making this recipe and I’m so glad I tried it. 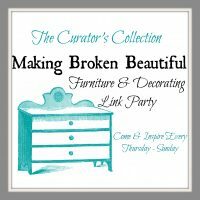 It was marvelous! We enjoyed it so much that I will definitely make it again and I will try it out on my family and friends here in Canada. Maybe next time I will get adventurous and try and use seafood in it. Cube 2 lbs. of chicken. Set aside. And 1/4 cup of parsley and sage mixed together. Set aside. 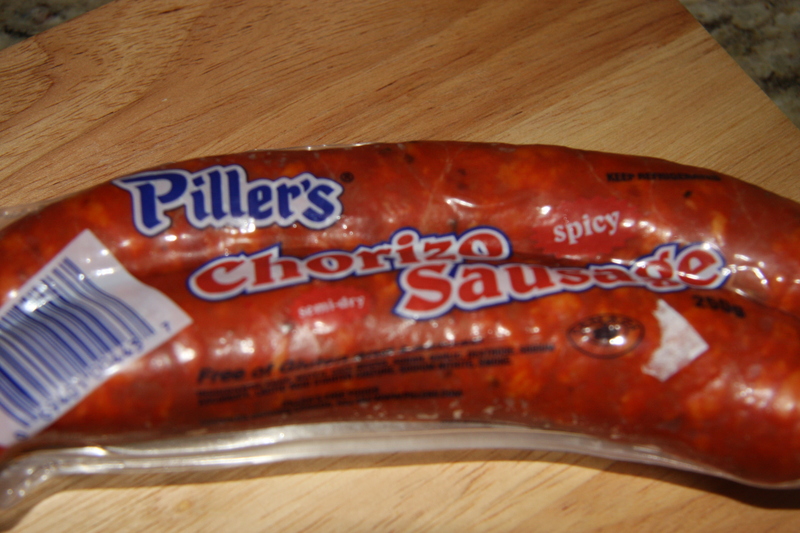 This is the chorizo sausage I used. Thinly slice these. Set aside. Into a fry pan add the chopped onion, pepper and grated garlic and fry until soft then add 1 cup of rice and coat well with oil. 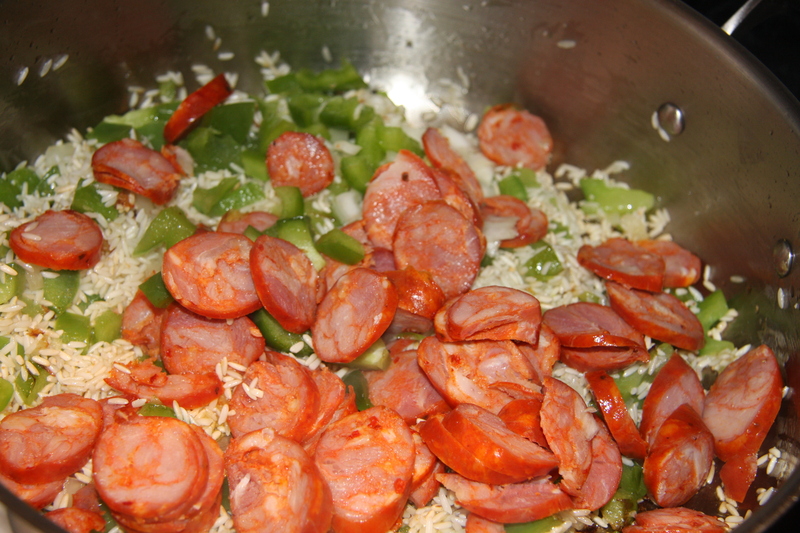 Next add the chorizo and fry. Then add 2 tbsp. of tomato paste, 2 tbsp paprika, 2 tbsp. of chopped parsley, and 2 tbsp. chopped sage and 2 cups of chicken stock. Make sure your temperature is not too high. I made one mistake when making this I added the chicken chunks here when I should have added them in at the end. Not to worry it all turned out well. Peel two oranges, cut into wedges and add to the rice mixture and cook about 40 minutes, covered. 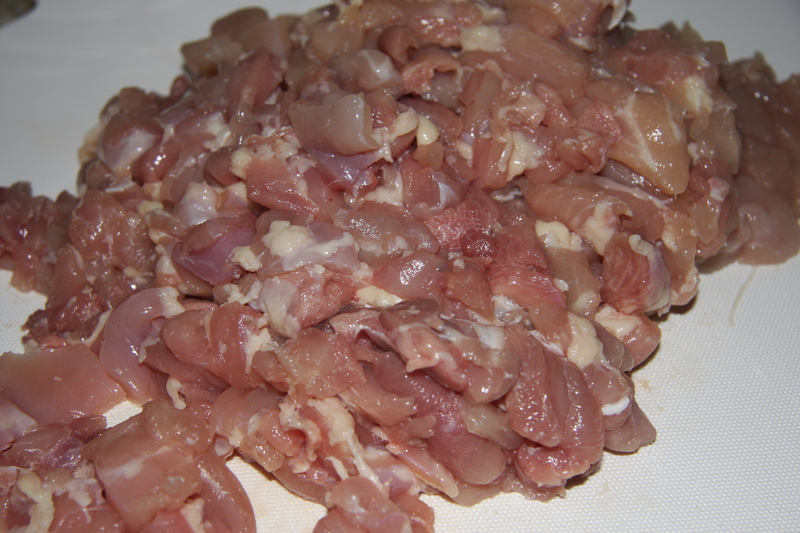 Then this is where you would add your chicken chunks after the 40 minute cooking time and cook another 30 minutes adding more stock if necessary. At the end, add 1 cup of your favourite olives, which I forgot to do and cook another 5 minutes. 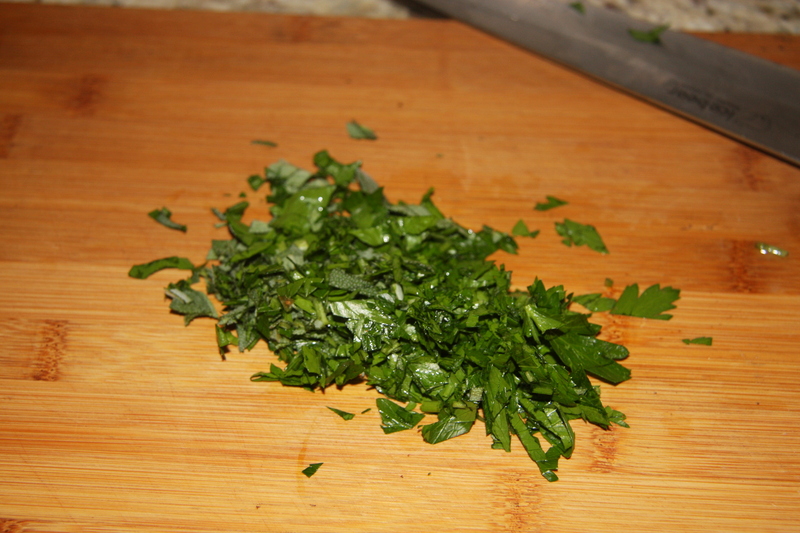 You may also add fresh herbs at the end or chili or Tabasco. Add here whatever you like. 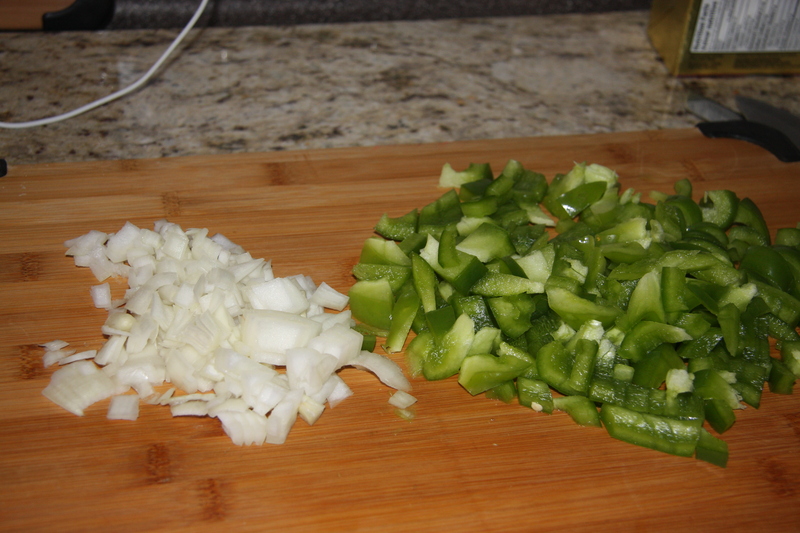 Fry onions and pepper until soft. Add garlic and chorizo fry until the oil is released from chorizo. 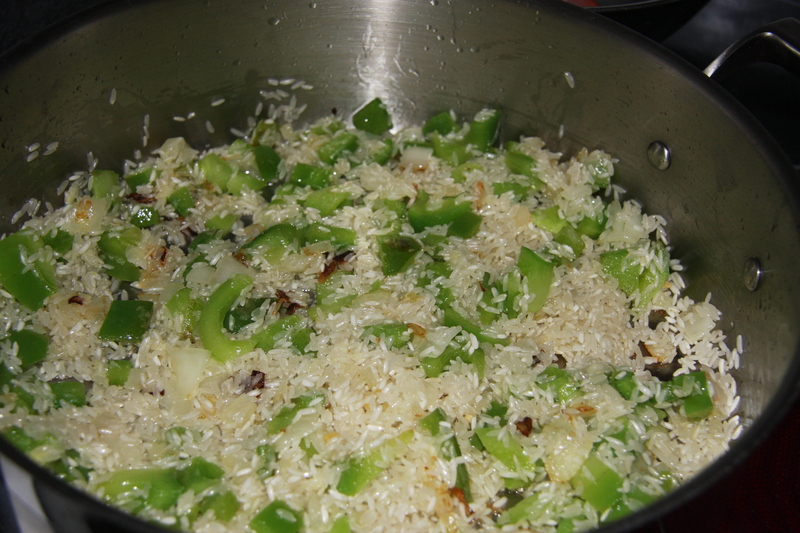 Add rice and coat in oil, while frying. 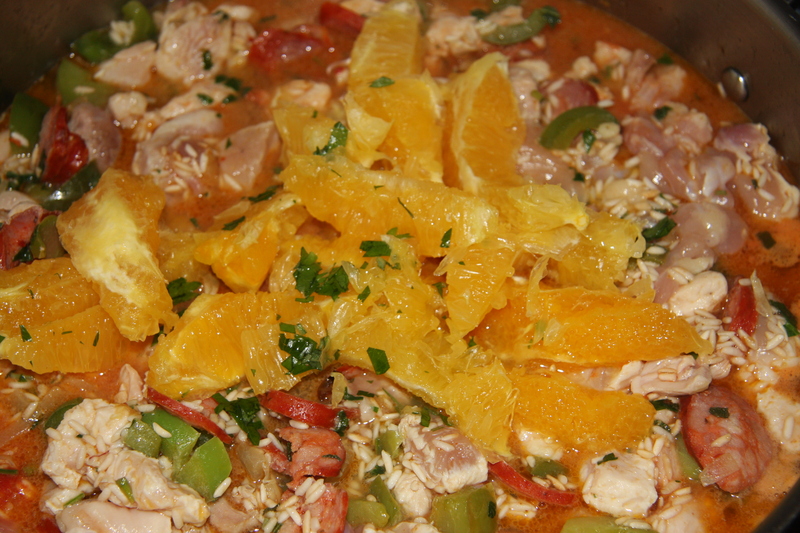 Mix puree, paprika, herbs and chicken stock, then put over rice, also adding orange wedges. Cook covered for about 40 minutes, adding extra stock if needed. 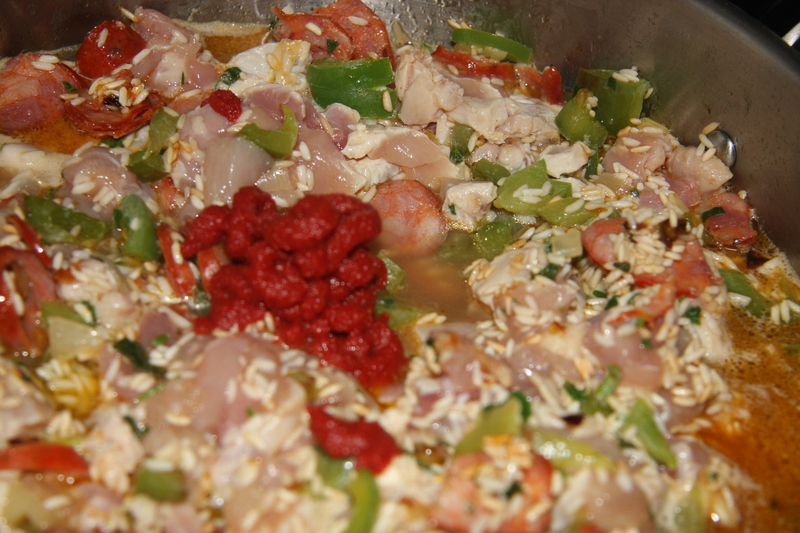 Add diced chicken and sun dried tomatoes if using. Cook 30 minutes, again adding more stock if needed. Add olives 5 minutes before end of cooking.